Psst....I think I have a major crush...on a lipstick. 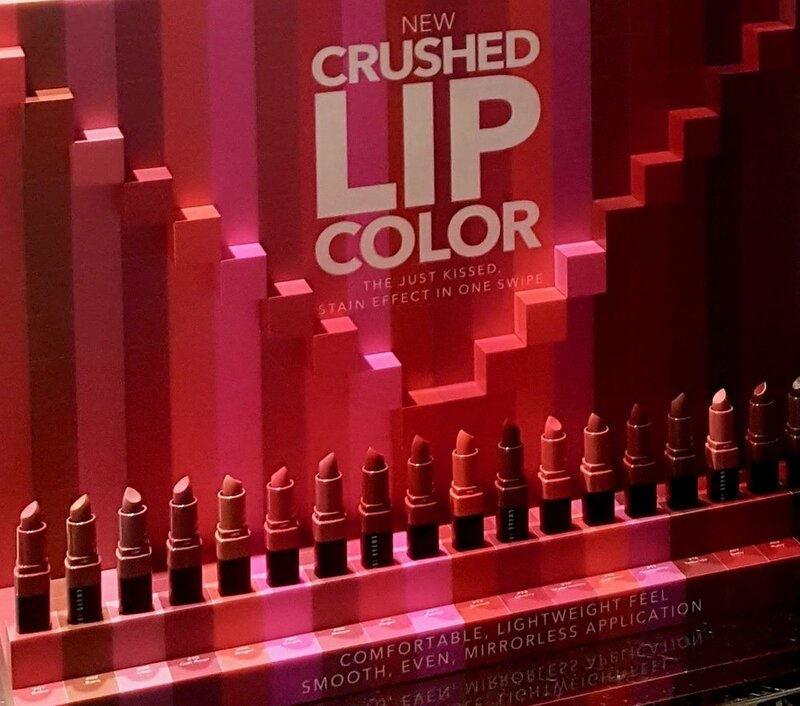 Not just any lipstick but Bobbi Brown's new Crushed Lip Colour. 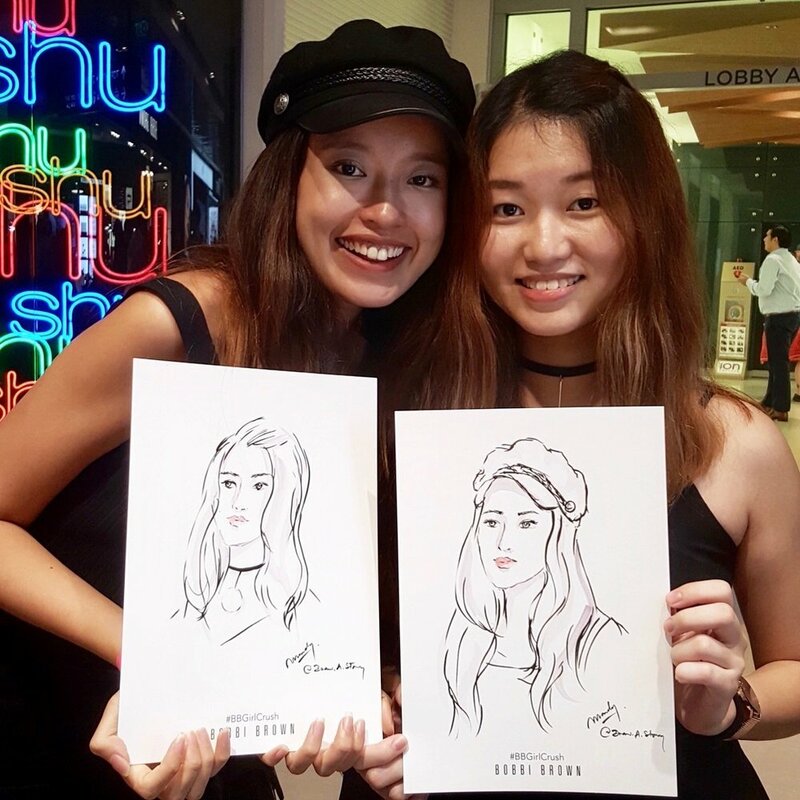 So you can imagine how thrilled I was to be able to do some live sketching at its launch party last week. Thank you so much, Bobbi Brown Singapore for having me. And big thanks too to all the amazing guests who waited patiently for their turn. It was lovely to meet all of you but it felt a little like a 5-min speed-dating session, no? Wish I had some good photos of the guys too.